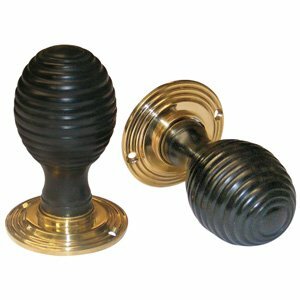 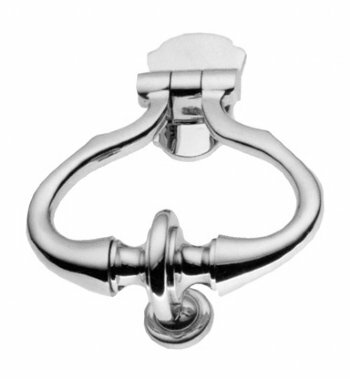 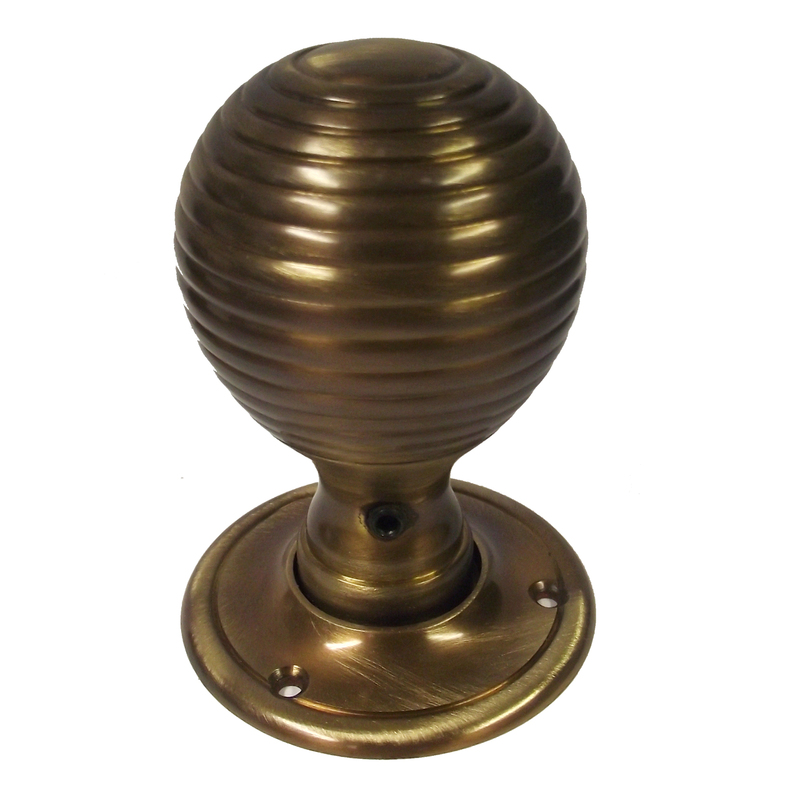 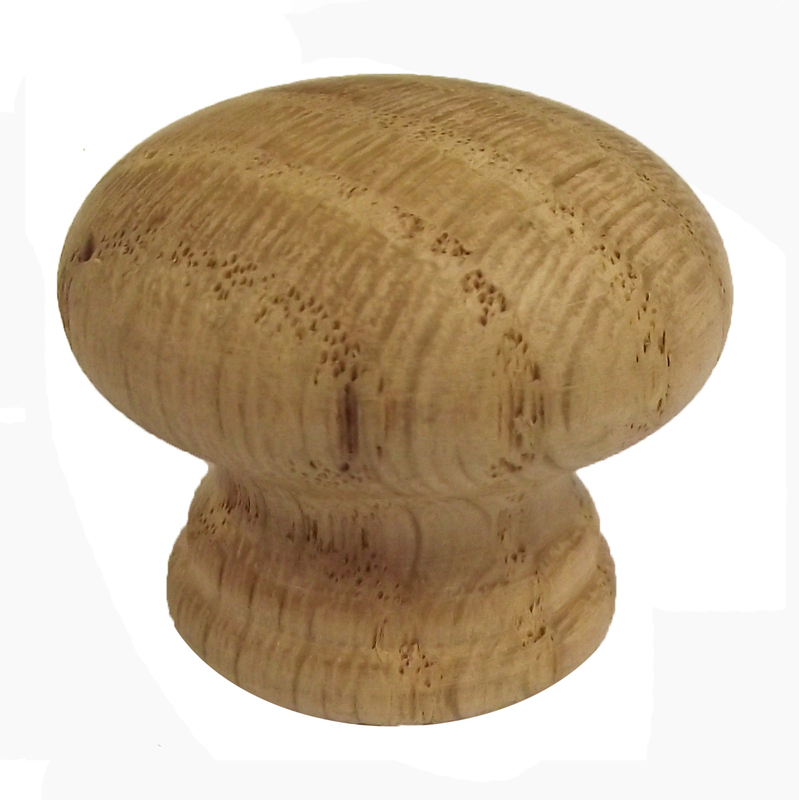 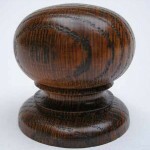 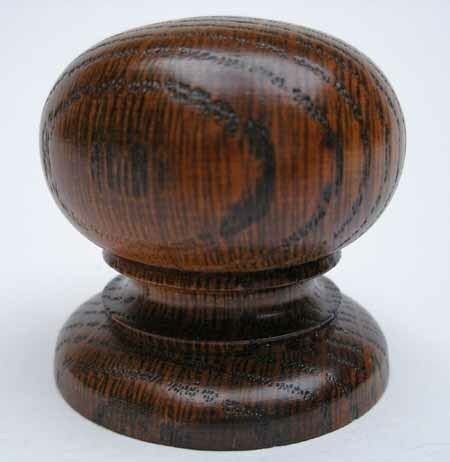 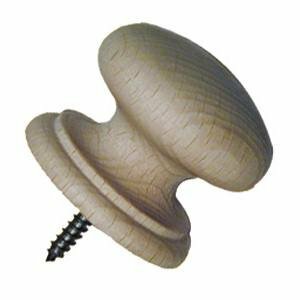 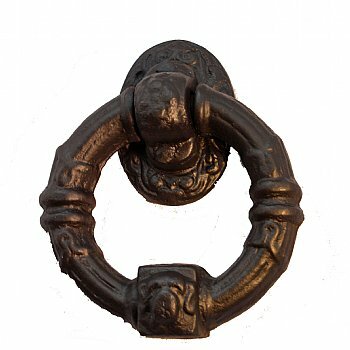 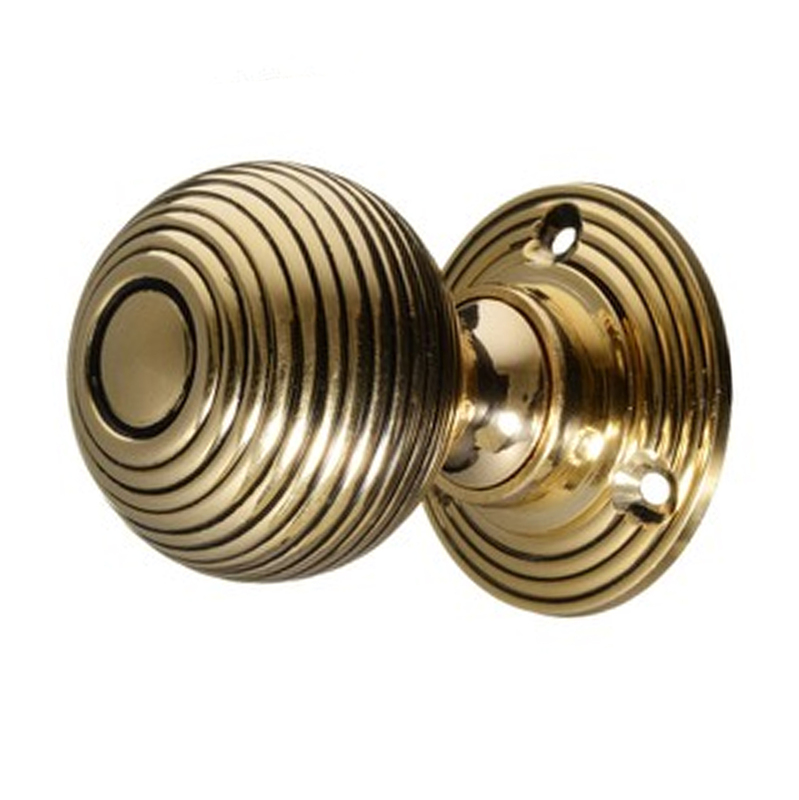 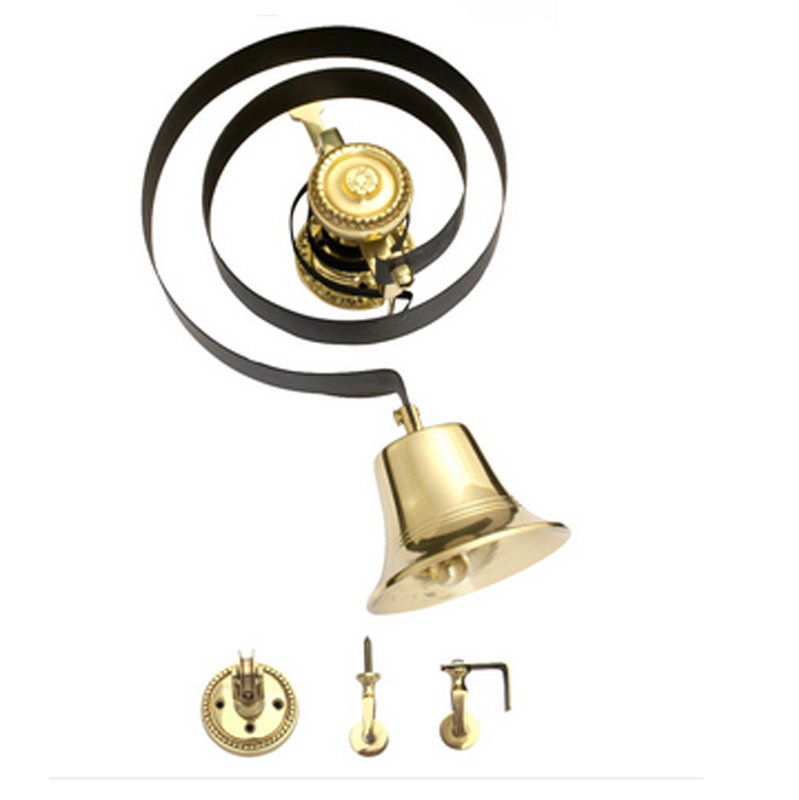 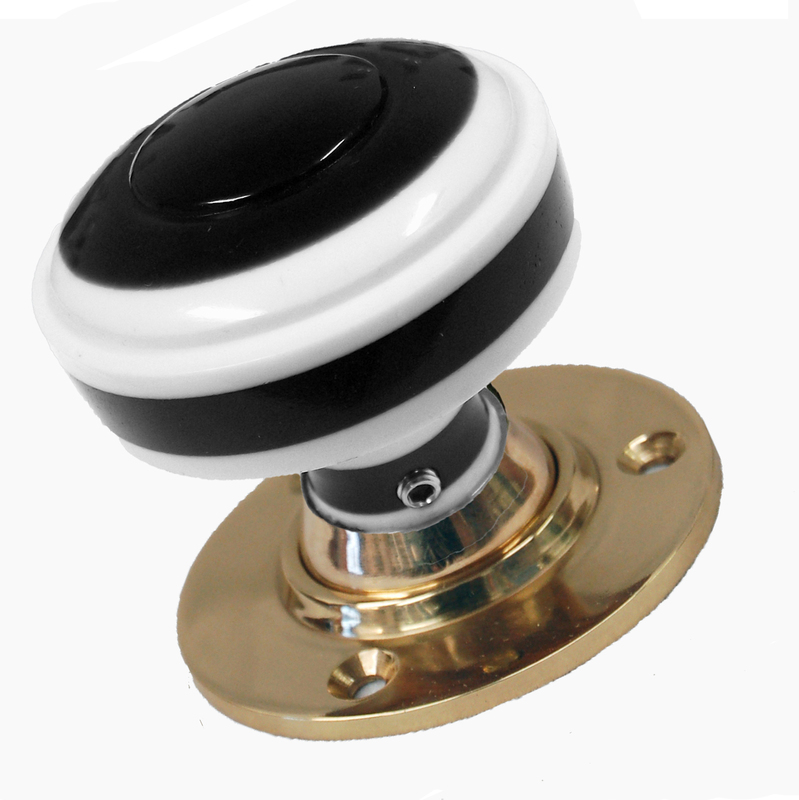 Traditional 3/4″ Beech or Redwood Knob with screw fixing. 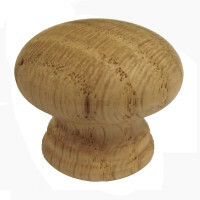 Available in Beech or Redwood. 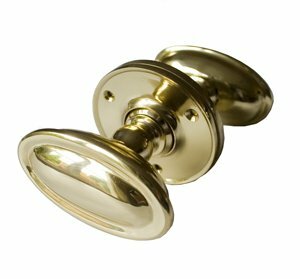 Please state which required.